POSTS Which is the Best Recumbent Exercise Bike for Seniors? A great way to get that exercise is by riding a bike, but not just any old bike—a recumbent bike. But some are better for certain people than others. So, which is the best recumbent exercise bike for seniors? Recumbent bikes, in general, are going to be better for seniors than standard upright bikes or treadmills. For seniors, my top pick would be the Exerpeutic 900XL Extended Capacity Recumbent Bike. There are, of course, other recumbent exercise bikes that are good for seniors. But before reviewing them and the Exerpeutic 900XL Extended Capacity Recumbent Bike, let’s talk about what makes a good recumbent bike for seniors. Recumbent bikes by their very nature and design are better exercise machines for seniors than say a treadmill or elliptical machine. Cycling is a low-impact exercise that is easier on the hips, knees, and joints in general. But on a traditional upright bike, you’d still have to deal with back, neck, shoulder, and even wrist pain from hunching over to grab the handlebars. The design of your typical recumbent exercise bike takes care of that issue. Comfort: This is an important aspect for all riders, but even more so for seniors. Access: Is it difficult to get on and off of it? The last thing that any senior wants is to fall and break a hip while trying to get on/off his/her recumbent bike. Then they really will not get any exercise! Stability: When you peddle too fast does it feel like the bike could tip over? Back support: If the model doesn’t have adequate back support, forget about it. At Jet.com, 1096 users left a review giving the Exerpeutic 900XL Extended Capacity Recumbent Bike an average rating of 4.4 stars (out of five). At Target.com, 61 users gave the Exerpeutic 900XL Extended Capacity Recumbent Bike an average rating of 4.2 stars. On one website, 2,351 users left reviews and gave the Exerpeutic 900XL Extended Capacity Recumbent Bike an average rating of 4.2 stars (out of five). Comfortable, ergonomic seating: The comfortable oversized seat cushion will make it easy to sit long enough to get a nice workout in on your Exerpeutic 900XL Extended Capacity Recumbent Bike. The backrest provides plenty of support and reduces stress on the body. Stable: The Exerpeutic 900XL Extended Capacity Recumbent Bike is a little on the heavy side, but that is what makes it a nice, stable, and safe ride. Large display screen: Wearing your glasses while working out can be kind of annoying. 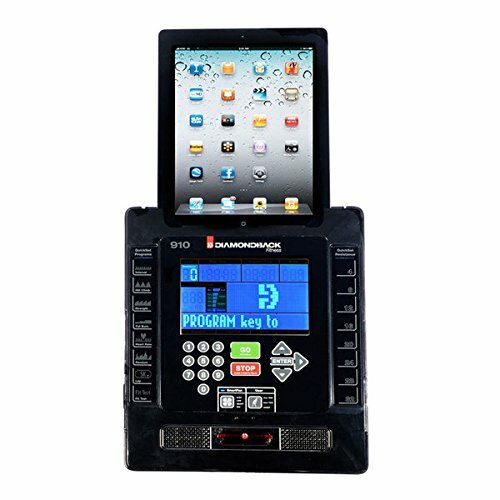 But you also want to be able to see the numbers on the display screen. The screen for the Exerpeutic 900XL Extended Capacity Recumbent Bike is wide enough to be read from a distance even if you have poor eyesight. Easy to assemble: Many users that made comments about putting their Exerpeutic 900XL Extended Capacity Recumbent Bike together said it was easy and took from 40 minutes to an hour and a half. It’s heavy: The weight helps make the Exerpeutic 900XL Extended Capacity Recumbent Bike stable (which is good), but it also makes it hard to move. Seat issues: While many users complimented the seat in their reviews, there were several that said it wobbled a lot and they had trouble adjusting the seat on their Exerpeutic 900XL Extended Capacity Recumbent Bike. 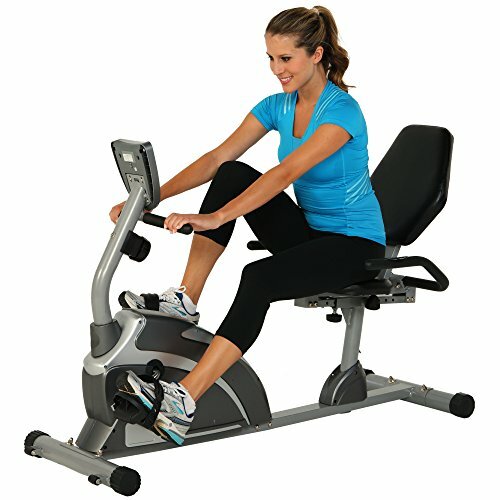 Shipping issues: If you purchase your Exerpeutic 900XL Extended Capacity Recumbent Bike online, make sure that all the parts are included before you start putting it together. Several users complained in their reviews that they were missing pasts and either had to return the whole thing or wait weeks for a replacement part. Many also had issues with parts being damaged upon receipt. If you want a recumbent bike that the seniors in your family can get on and off of with ease, this one fits the bill. If they happen to be on the larger side, that isn’t a problem. This bike is rated for riders that weigh up to 300 lbs. 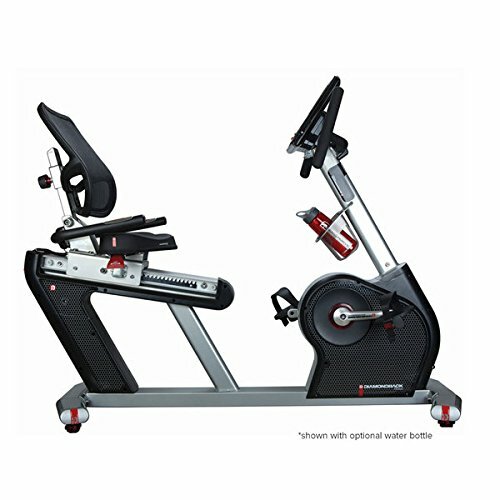 But if the issues with shipping and damaged parts have you worried, you may want to make sure you buy your Exerpeutic 900XL Extended Capacity Recumbent Bike in store rather than order it online. On one website, 54 users left a review and gave the Diamondback Fitness 910sr Recumbent Exercise Bike an average rating of 3.9 stars (out of five). Ergonomic design: Comfort while riding is a major selling point of all recumbent bikes; not just the Diamondback Fitness 910sr Recumbent Exercise Bike. It is described as being perfectly positioned in such a way that stress is minimized on the lower back. Your weight is distributed evenly which helps keep pressure off your back and joints. The seat and seat back can also be adjusted according to the users’ needs. Workout options: The Diamondback Fitness 910sr Recumbent Exercise Bike comes with 35 programs and 32 levels of resistance. So “it’s too easy” or “it’s too hard should” Never be an excuse for skipping a workout! Bells and whistles: I’m not talking about literal bells and whistles, of course. No, I’m talking about those little things that we’d like to come with our Diamondback Fitness 910sr Recumbent Exercise Bike. Things like: Integrated speaker system with mp3 connectivity, foldout tablet rack, adjustable cooling fan, and a water bottle holder. Step-through entry system: It is important that a bike for seniors be easy to mount and dismount. The Diamondback Fitness 910sr Recumbent Exercise Bike is designed to make entry and exit nice and easy with its step-through entry system. It’s not cheap: Prices, of course, will vary from location to location and will vary among vendors. But the Diamondback Fitness 910sr Recumbent Exercise Bike is considered a ‘high-end’ bike. You can expect to pay a ‘high-end’ price. Electronics: With all the bells and whistles that come with this bike, it needs to have a detailed display system to help you make use of all the electronic ones. To some, it’s no big deal, and they can navigate the display with ease. But several users of the Diamondback Fitness 910sr Recumbent Exercise Bike felt the display was cluttered and confusing. 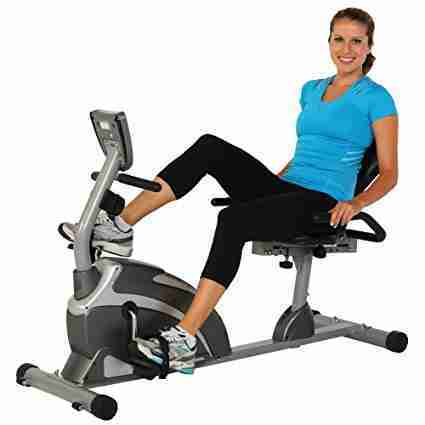 Customer service issues: According to comments in several reviews, those who happened to run into problems with their Diamondback Fitness 910sr Recumbent Exercise Bike struggled to come to a satisfactory conclusion with customer service. Some went as far as to say they liked the bike but hate the company. 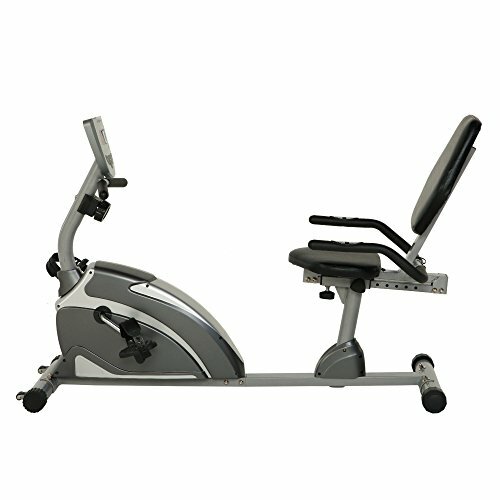 Weight: The Diamondback Fitness 910sr Recumbent Exercise Bike is pretty heavy at over 150 lbs. So, you may want to make sure you put it together where you plan on keeping it. Otherwise, it will be tough to move without help. 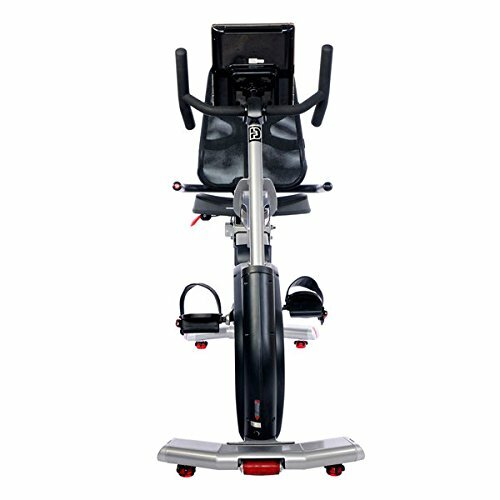 Like all recumbent bikes, the Diamondback Fitness 910sr Recumbent Exercise Bike takes pride in its ergonomic design. It also has a lot of little things that will make it easier to use and more enjoyable. But those things come with a price tag. If you don’t mind paying it, those little things are pretty good. You’ll be glad you bought a Diamondback Fitness 910sr Recumbent Exercise Bike. 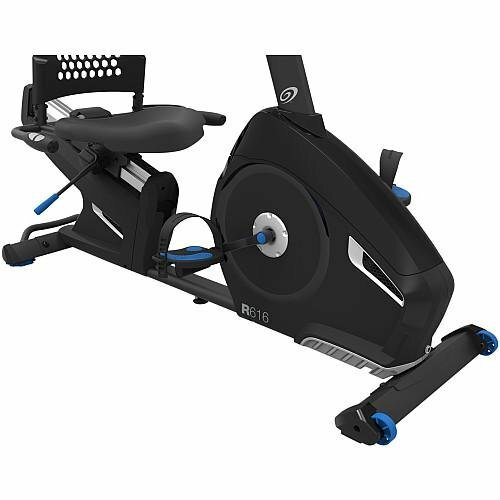 At Walmart.com, 14 users left a review for the Nautilus R616 Recumbent Bike and gave it a rating of 4.7 stars (out of five). Another website had two users leave a review for their Nautilus R616 Recumbent Bike. They gave it an average rating of 4.5 stars (out of five). 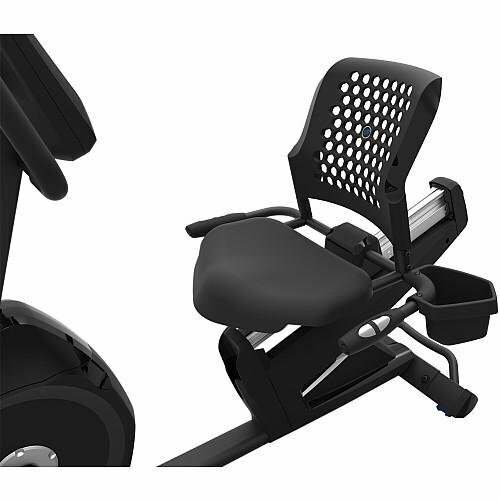 Easy to assemble: The Nautilus R616 Recumbent Bike weighs in at a total of 97 lbs. So, it is not hard to move the pieces around while you put it together. While the number of pieces may seem daunting, according to a couple of users, the manual and instructions are top-notch. Lots of exercise options: Not sure you’re going to be too crazy about ut getting on and pedaling? Don’t worry! 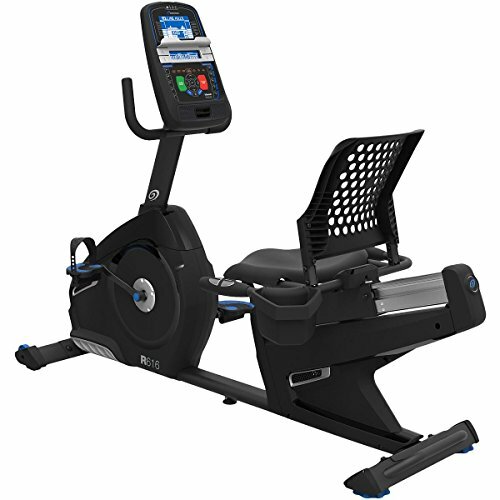 The Nautilus R616 Recumbent Bike comes with 29 programmed workouts and 25 resistance levels. Blue tooth connectivity: This allows you to connect to the Nautilus app and track the progress you’ve made. It also allows you to connect with the Ride Social App. That way, while you ride your Nautilus R616 Recumbent Bike, you can virtually ride with your friends anywhere in the world. The bells and whistles: Who doesn’t like having a fan keeping them from overheating while they ride? It also has a media shelf, in-console speakers with an MP3 input port, and a USB media charging port). Not good for short people: But this is an issue for all recumbent bikes; not just the Nautilus R616 Recumbent Bike. Many vertically challenged riders talked about needing to get adaptive pedals for their bike. Heavy: Could be hard for grandma and grandpa to move around their 97 lbs. Nautilus R616 Recumbent Bike. Display: With all the things on the Nautilus R616 Recumbent Bike‘s display, it can appear cluttered and be a little confusing. The Nautilus R616 Recumbent Bike is a good bike. It has lots of options for users to enjoy and help them get in shape. With all the programs and little things that it includes, it will not be one of your cheaper options. But if you are a believer in the “you get what you pay for philosophy, you’ll be happy you purchased a Nautilus R616 Recumbent Bike.